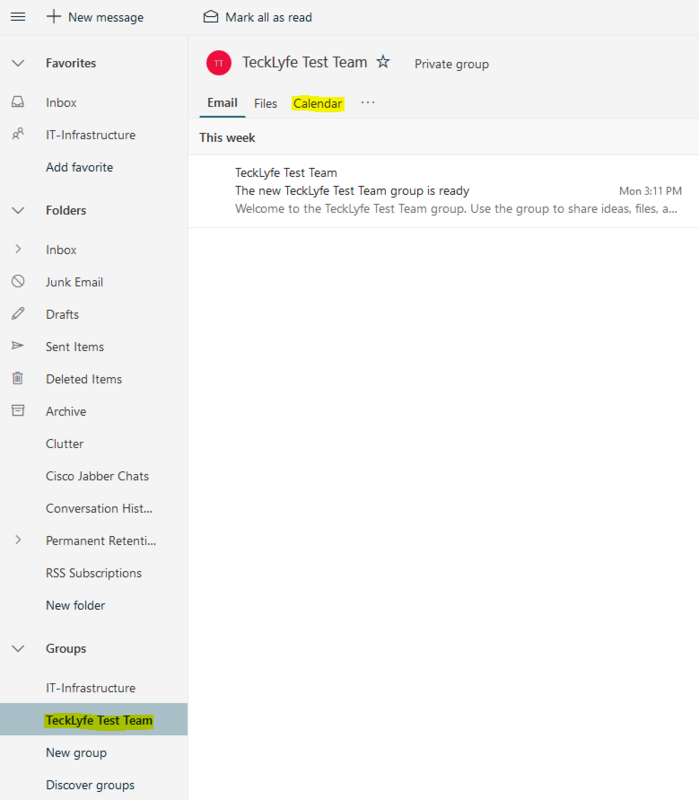 While Microsoft is working on adding the option to Include Office 365 Group Calendar in Teams, you can use this as a workaround which will basically add a web link to the group calendar as a tab in Microsoft Teams. NOTE: If your team group is not visible in Outlook, it is probably because the team was created after this Microsoft 365 Roadmap was rolled out. 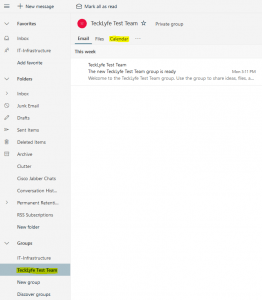 You’ll need to have the owner of the Team follow this article to have the team group show in Outlook before you can proceed with these steps. 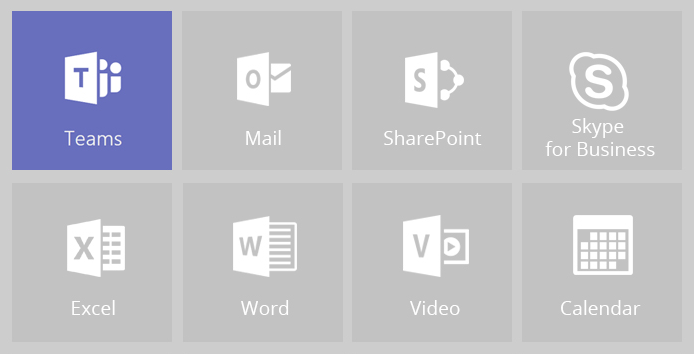 You might need to sign in with your Office 365 account the first time you navigate to the new calendar tab in Teams. You’ll also notice that it’ll overlay your personal Office 365 calendar with the Team calendar. You can uncheck any calendars that you don’t want to see, but it might change back to the defaults the next time you go to the calendar tab in Teams.